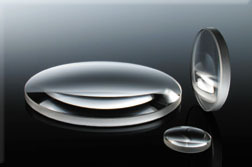 Optical lenses are optically transparent components designed to focus or disperse a light through refraction. 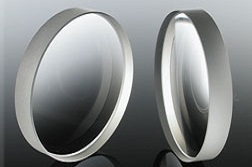 It creates either converging beam where the light is focused on a point such as Plano-Convex(PCX) or Double-Convex(DCX) lens; or a diverging beam where the light is scattered from the outside of the lens like a Plano-Concave(PCV) or Double-Concave(DCV) lens. 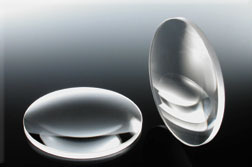 The lens’ substrate or profile affects the light that passes through it. 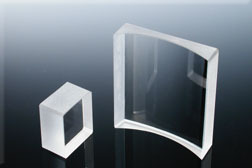 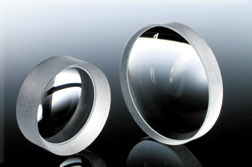 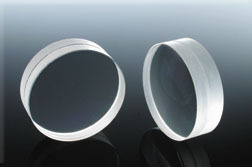 Examples of optical lenses include aspheric, achromatic, Zinc Selenide (ZnSe), Silicon (Si), Germanium (Ge), and Fused Silica. 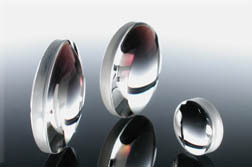 Aspheric lenses are designed for spherical aberration correction while achromatic lenses are ideal for color correction. 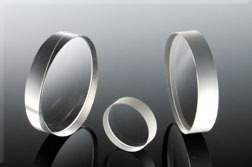 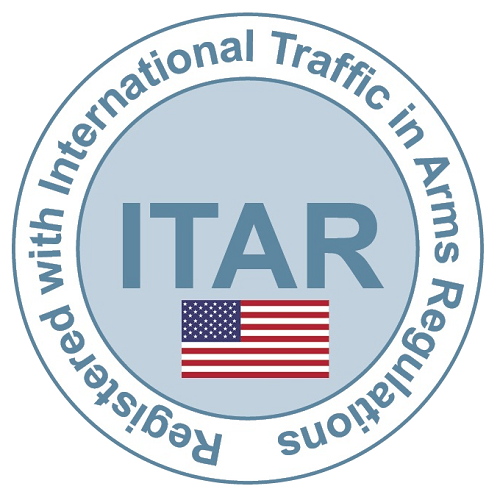 When it comes to Infrared (IR) spectrum transmission, Zinc Selenide (ZnSe), Silicon (Si) and Germanium (Ge) lenses are commonly used. 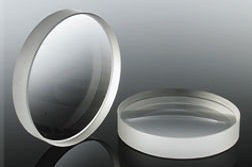 Fused silica is a silicon dioxide (e.g. 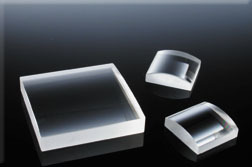 sand and quartz) which are appropriate for Ultraviolet (UV) light. 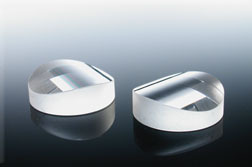 Due to technological advancement and different optical lenses composition, a wide range of applications are observed from microscopy to laser processing. 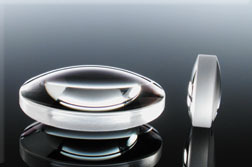 There are different industries that utilize optical lenses for finite imaging, robotic vision, defense or medical equipment. 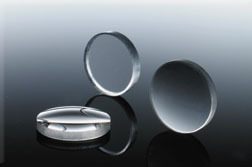 In addition to our large inventory, Lambda Research Optics has provided reliable and reputable in-house customized capabilities for other optical lenses required by industry’s specific needs for over 20 years.